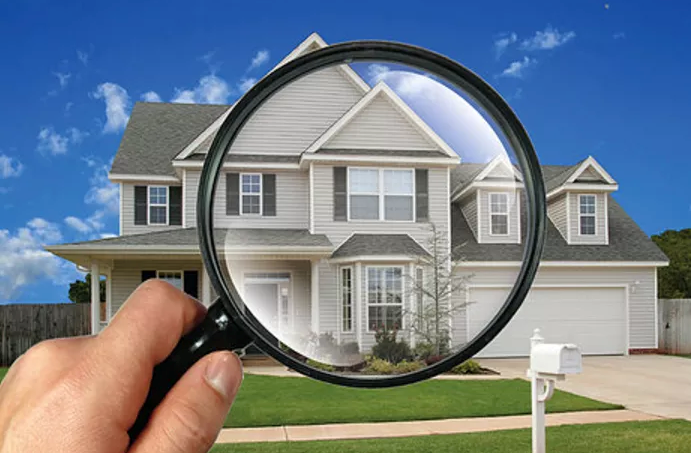 A home inspection is a visual exam of the structure and systems of a house. It details problems or potential problms with the property and if they’re serious enough to prevent a sale. The three main points of an inspection are physical condition, items in need of repair or replacement, and the remaining useful life of major systems. A report won’t cover defects that are not visible, inoperable systems (e.g., A/C during the winter), or code violations. However, the inspector may see issues that he might suggest need further investigation. It’s a good idea for you or your Real Estate Professional to be present during the inspection: you can ask the inspector questions, and the inspector can point out areas of potential trouble and may offer maintenance tips.